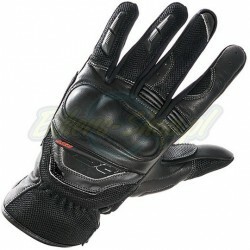 The Urban Air II motorcycle leather and textile glove is also availabel in ladies sizes too. 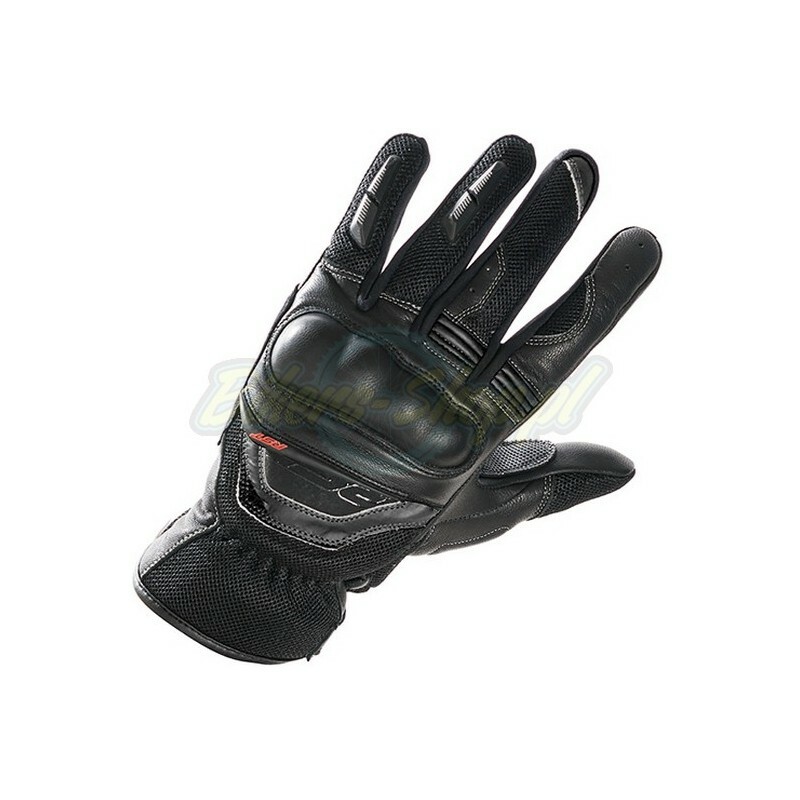 This short motorcycle glove for women offers great protection and excellent value for money! This glove costs less than £50!